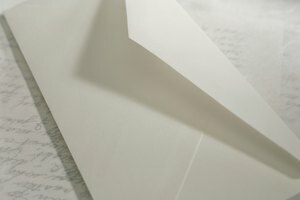 Address letters as completely as possible to expedite their delivery. 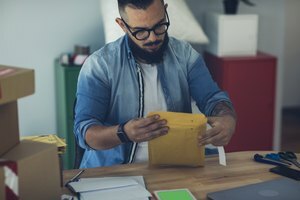 Sometimes you need to send letters or packages “in care of” a business or person when the person receiving the package is not a regular resident or does not typically receive packages at that address. 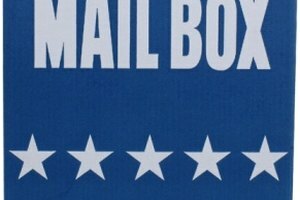 The United States Postal Service recommends you place the symbol “C/O” in front of the name of the regular resident. 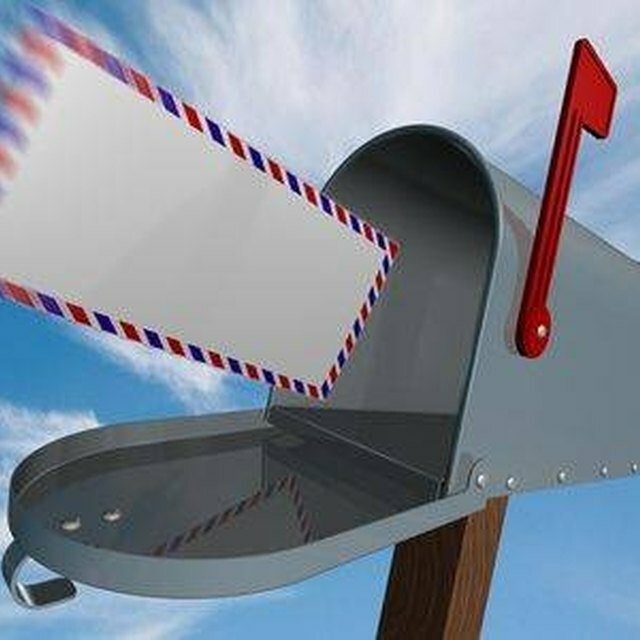 This symbol indicates that the package postal service may deliver the letter to either recipient. Write the address in pen or permanent marker. Make the handwriting legible and dark enough that it is readable at arms length. 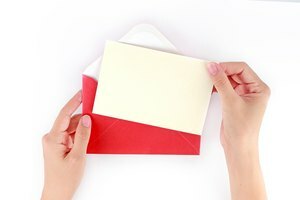 Start writing the first letter of the first line of the address at the center of the envelope. Align all successive address lines directly below the first. 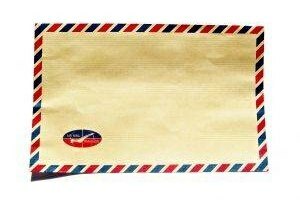 Write the name of the person you wish to receive the letter on the first line of the “To” address. Place the symbol “C/O” at the beginning of the second line of the address. Write the name of the business or person to whom the delivery address belongs after the “in care of” symbol. Finish the address. Write the street address or PO Box on the third line and the city, state and zip code on the fourth line of the address. 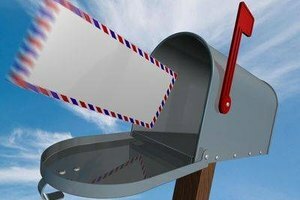 Don’t forget to include your return address in the upper, left-hand corner of the envelope in case the recipient is no longer available at that address. Watson-Price, Erin. "How to Address "In Care of" Letters." Synonym, https://classroom.synonym.com/how-to-address-in-care-of-letters-12083109.html. 29 September 2017.